Ever wonder how easy life would be if you didn’t get suffocated with anxiety, your heart didn’t pound in your chest, and your thoughts didn’t race a mile a minute every time you had to step onto a plane? Think you have no control over your fear of flying? Think again. 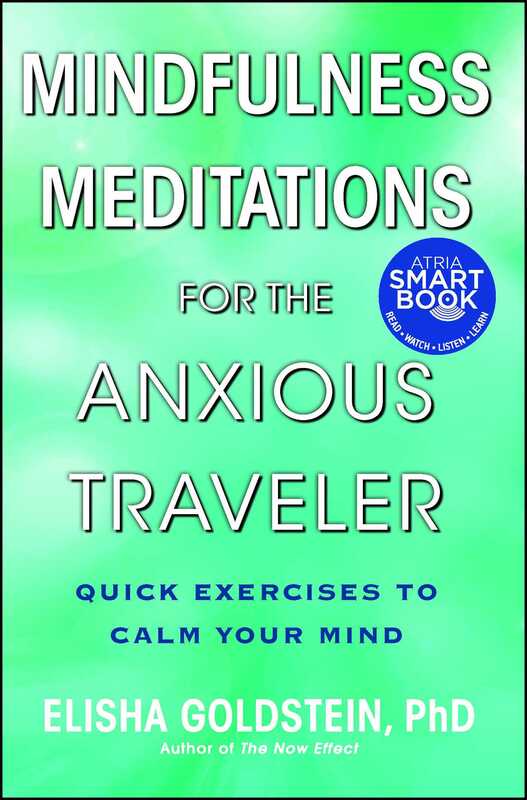 Mindfulness Meditations for the Anxious Traveler reveals how you can calm your anxiety about traveling, cultivate self-compassion, and gain control of your fears by quieting the emotional brain and tapping into the rational brain. You can approach your traveling challenges with greater ease. The secret is in the spaces. 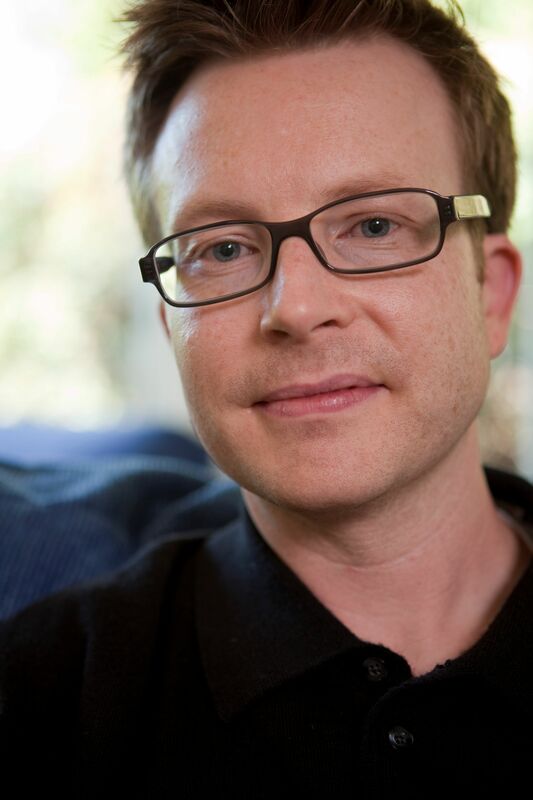 A leader in mindfulness psychology, Dr. Elisha Goldstein demon-strates how to use the space between stimulus and response to break free from habitual beliefs and thoughts that don’t serve you. These techniques will allow you to connect to the present moment to make deep, permanent life changes. In essence, this book teaches the foundation for how the now—this very moment—can change the rest of your life. To enhance and ease your experience, the text also contains links to simple instructional videos.